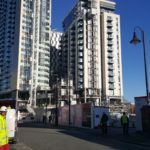 A fire outbreak can occur anywhere on a construction site and pose to be a hazard to all those present on the site as well to the property itself. 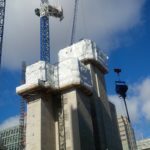 Hence, it is of utmost importance that as an owner of a business or construction site, you must take adequate precautions to safeguard the assets as well as people on the premises. Why Are Fire Alarms Necessary? Your business or your construction site must be code compliant for which you must ensure that your fire alarm system is up-to-date. If your fire protection system does not meet the fire code, then you may be fined or reprimanded. 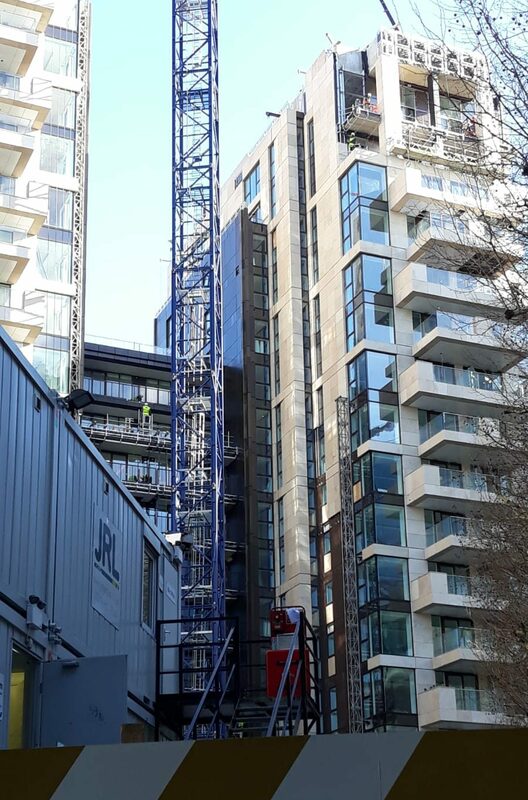 It is not possible to be present on your construction site or in many places on the site at the same time and it is not always possible that you can spot a fire outbreak. 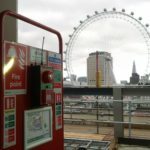 In the case of a fire, a fire alarm system is the best way of being alerted to smoke, heat or fire in the worksite. 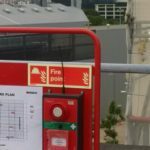 A fire alarm is a life safety system that can alert you in the case of a fire-related emergency and all the people present on the worksite can escape to safety before the situation becomes dangerous. All fire suppression devices such as foam systems, sprinklers, etc. are activated based on any information received from the fire alarm system. 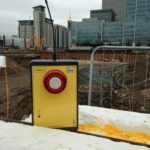 These safety devices are the main way you can save your construction site from being destroyed in the case of a fire outbreak. 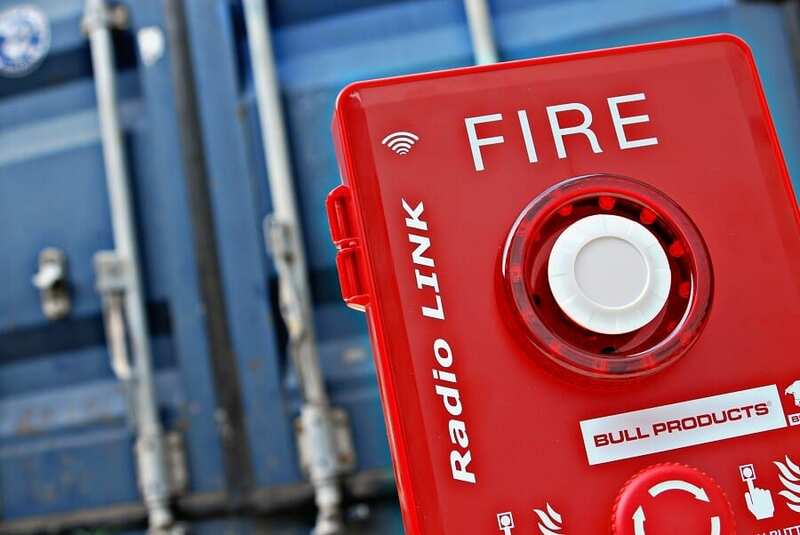 Fire alarm systems also have the facility to alert emergency personnel and the local authorities in case of a fire and the speedy response of these bodies is critical to bringing any fire under control and saving your construction site from further damage. Even though upgrading your fire alarm system may seem like a huge investment, doing so can have many advantages, as new alarm systems make use of the latest technology that can improve fire detection. 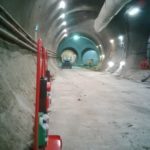 The improved monitoring technology of any off-site location can communicate with the fire signal receiving location and any other location using a cell phone or an internet network. 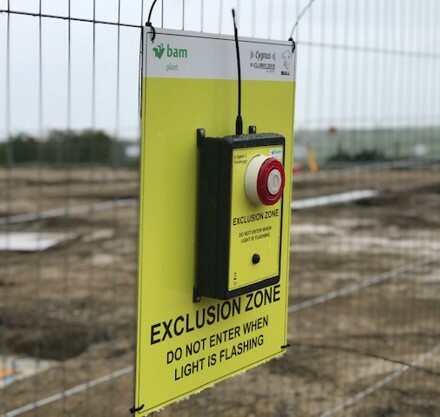 Getting a new upgraded fire alarm system for your construction site can help to reduce the maintenance visits and costs for these visits and interrupted operation. The improved technology can also help to reduce false alarms. With new fire alarm systems, you can get improved performance, response times and the mechanisms are easier to use. 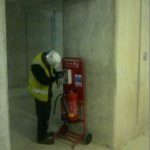 In recent years, Cygnus fire alarm systems have become synonymous with safety and promise to safeguard your construction site and people from any fire. Cygnus’ superior technology and state-of-the-art product line offers excellent protection for your business.